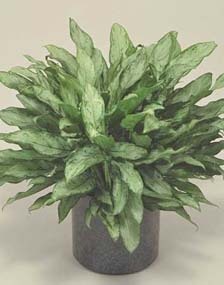 Let’s talk about “Tough Hardy Indoor Plants for the Home”. People go on their summer vacations and come back to see that their plants haven’t done so well. Would a different plant make a difference? What do you consider the requirements for a plant to be considered hardy? I know that I have my definition. To some it may just be survival no matter what the plant looks like. To others it may just be a plant that will work for them. The plants fitting this category seem to handle abuse fairly well, and adapt to a variety of conditions like those encountered in watering plants. One characteristic seems to be consistent… these plants are slow or slower growers then other indoor plants. This is probably the reason they react slowly to changes in their environment and are so tough. If you have a difficult time trying to choose a plant for your home or have experienced trouble growing house plants indoors try some of these. We have visited and talked about many house plants over the years and we’ll continue to cover more some in future. Let’s run through a quick list of some of these "Hardy HousePlants". This plant goes back to the Victorian times. 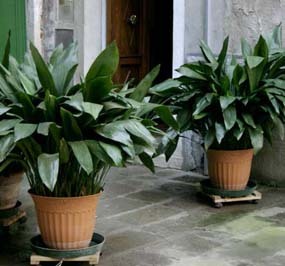 A durable upright plant with wide dark green leaves. 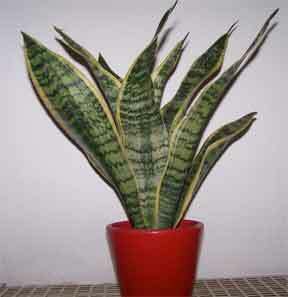 Very slow growing and reaches a height up to 30 inches. Not a lot of growers produce the plant because of its slow growing. It is used as a ground cover in some of the southern states, so it will handle cooler temperatures. A low growing group of tropicals. The more common varieties are "maria" and "silver queen" which are grown in 6" up to 10" containers and reach a height of 24-28" inches. They are used as ground covers in malls or hotel lobbies and as stand alone specimens in offices. It is also a top clean air plant. Two varieties B.J. 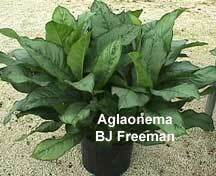 Freeman and “Cecelia are larger floor plants that are grown in 14” containers and look almost like a dieffenbachia. Many new varieties have been developed over the past few years that add new shapes and looks to the very diverse group of tough plants. Very slow grower. It isn’t uncommon to find kentias in 10" pots that are 5 to 7 years old. These palms were used back in the "Victorian period". Upright, graceful and grown with cool night temperatures to produce sturdy plants. Available as single plants or planted as triples. Expect to pay more for these quality palms. Growing these indoor specimens is a labor of love. One of the top notch Palm performers indoors. Available in upright forms and bushes. Availability has increased greatly over the last few years and prices have come down some. These plants have been around for years and seem to come and go in popularity, but that doesn’t mean they still aren’t tough. 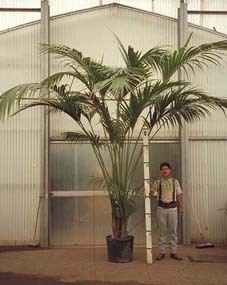 They are grown from dish garden size up to 14" containers that can reach 42" in height. You can find a plant for about any area that you want to grow this versatile group. Choose from "Hahnii" or "Golden Hahnii" for small areas such as 4 to 6" pots or the larger Laurentii as a stand alone specimen. All varieties hold a lot of water so don’t be surprised at the weight. Of course that is one of the secrets of their toughness. All of these "tough plants" are a great place to start when learning to grow plants indoors. You may not find them at all of your local chain stores but your better quality garden centers can help in locating these top indoor performers. Winter House Plant Care List!